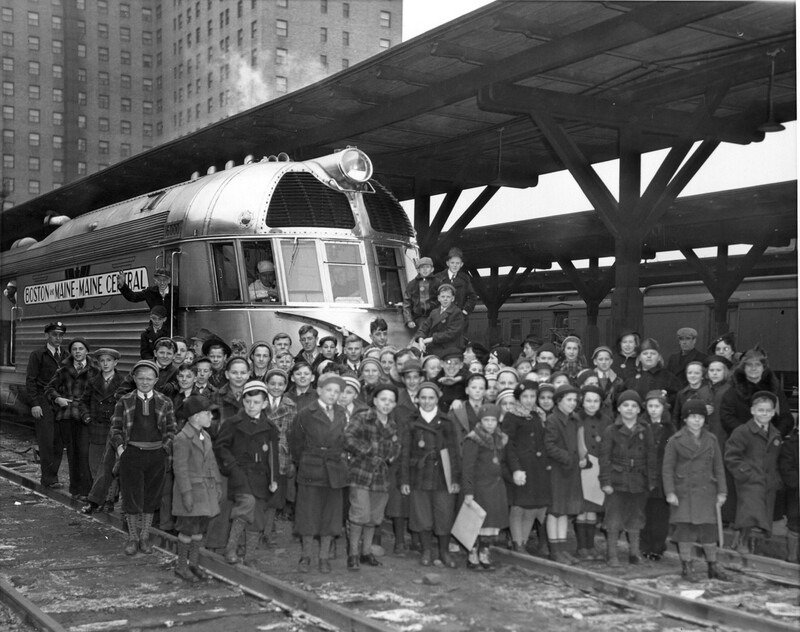 The Silver Hill Boys and the Secret Railroad Club | Hi Green! Clear Tracks Ahead! Meet four elementary school children who are extremely creative and knowledgeable. The Silver Hill Boys and the Secret Railroad Club highlights these adventurous boys with wondrous creativity and a wide scope of knowledge. Click the book to purchase. Visit here often to follow the News page for everything railroad, and everything that keeps us all young at heart. Sign up to be a subscriber! You, too, can be a part of the Secret Railroad Club!